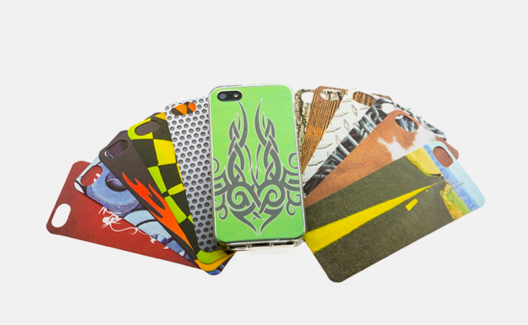 iCovett iPhone 5 Cases Only $4.99 + FREE Shipping (Reg. $18)! You are here: Home / Great Deals / iCovett iPhone 5 Cases Only $4.99 + FREE Shipping (Reg. $18)! There’s an amazing deal on these iCovett iPhone 5 and 5S Cases, on clearance for only $4.99 + FREE Shipping (Reg. $18)! A unique way to stylize your iPhone. Includes a clear case, which easily slips on and off your iPhone 5 or 5s, and 12 inserts with unique designs that can be changed whenever you desire. Give your phone a new look every other day, week or month, or dress it up for special occasions and parties: the versatility is unmatched. Compatible with iPhone 5 and 5s.